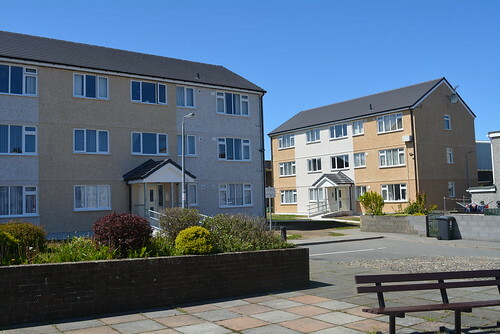 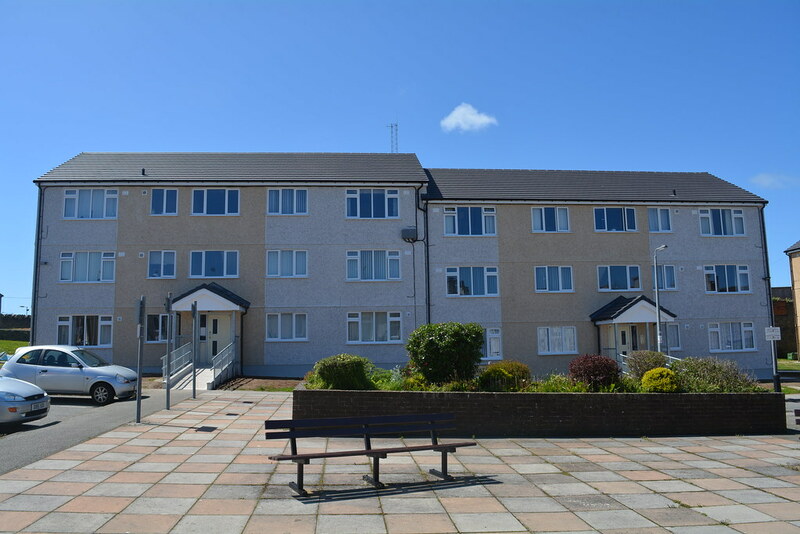 Work was completed June 2015 on the external upgrading of the Llys Wattling flats in Holyhead. 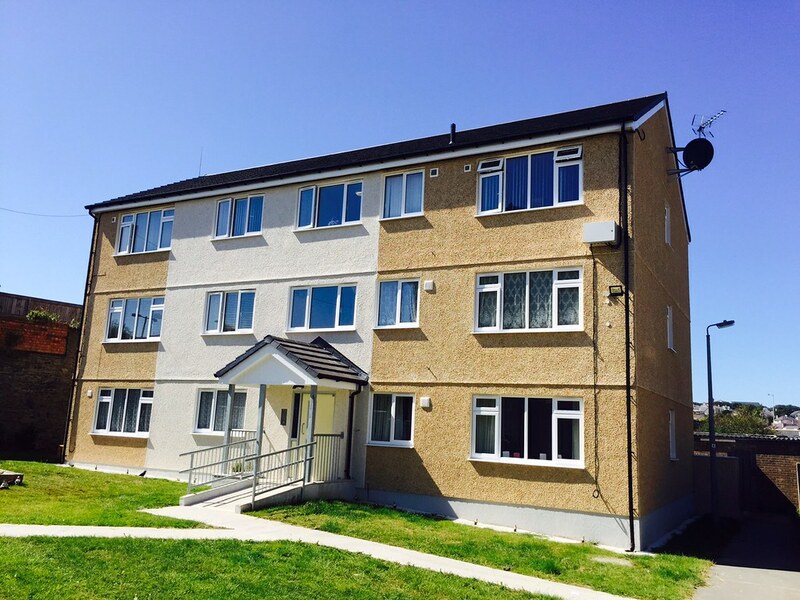 Works included complete new roofing slates, new windows throughout, external wall insulation and Weber render system. Additional landscaping and new porches were added by our client Ynys Mon Property, with the results proving exceptional.